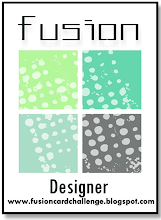 So happy to be joined by my guest designer, Christine Drogt, for this fortnights 3rd anniversary celebration at FUSION. Christine and I started our card design journey at around the same time, back in 2011. I have always loved her fabulous use of colour and her inspirational videos - especially considering English is not her native tongue! 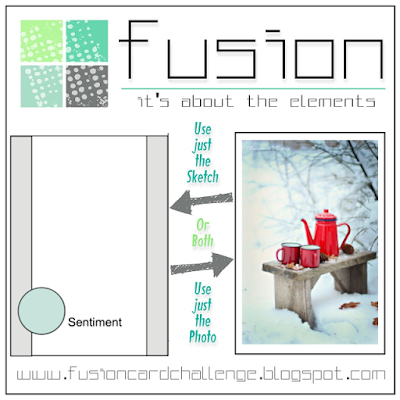 With this gorgeous sketch and winter inspiration photo, I immediately thought of Christine with her gorgeous pops of colour and fabulous range of products she has designed for her online store Create a Smile. Christine super kindly offered a fabulous 25 euro prize or her online store Create a Smile for one randomly selected FUSION entry, so there is even more motivation to join in the celebrations! Remember you can choose to be inspired by just the sketch or inspiration photo, or combine both, as I have this fortnight. Featuring this gorgeous little Create a Smile woodland critter paper pieced in woodgrain patterned paper and stamped winter scarf on glitter foam sheet. 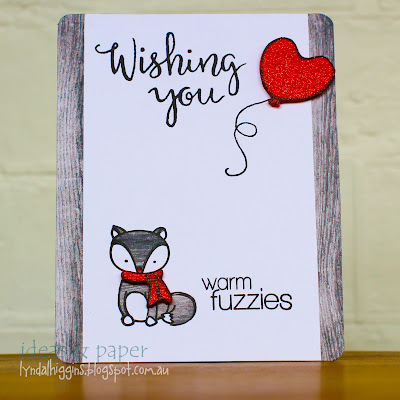 The cute "warm fuzzies" sentiment is also from Create a Smile. Paired with this gorgeous "Wishing You" sentiment and heart balloon also stamped onto glitter foam sheet, both from Winnie and Walter. So hope you can join in the fun this fortnight @ FUSION. Can not wait to see how you are inspired! 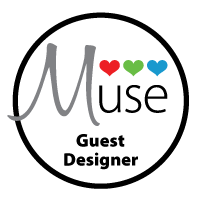 There are even more fabulous guest designers joining in the fun this fortnight. 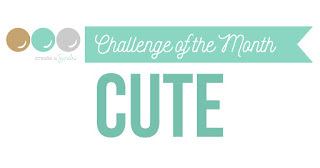 Also playing along with Create a Smile Cute Challenge! 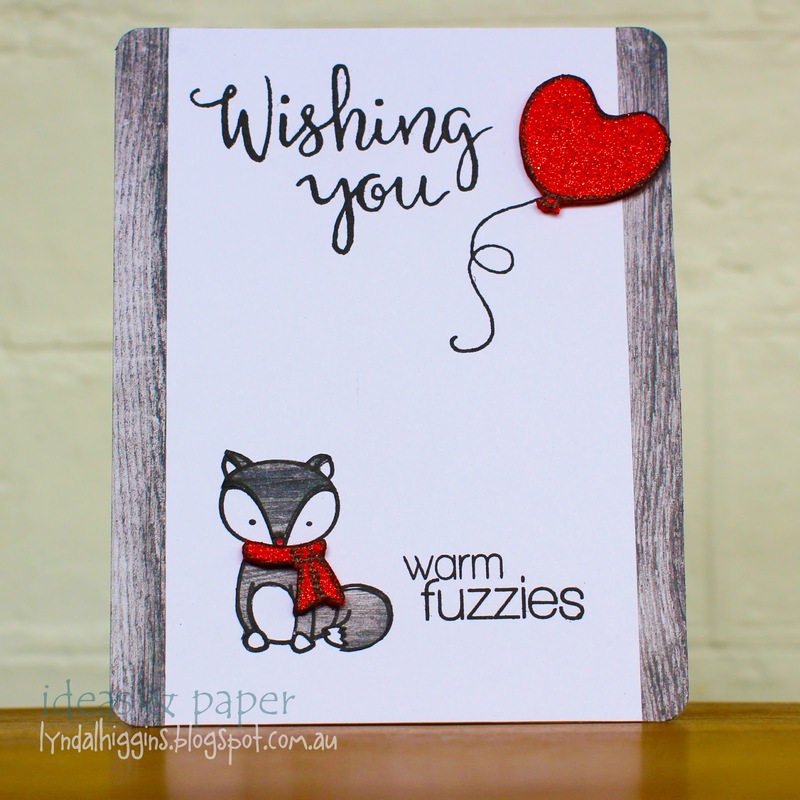 This card is just adorable, Lyndal! 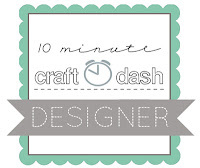 Super-cute image and you've used wonderful patterns and textures. Well I get the warm fuzzies just looking at this! Adorable card! How fun, your card is ADORABLE. How adorable is your little grey fox, sporting his stylish red scarf! Only incredibly so! The heart-shaped balloon is such fun! Love your take on the inspiration sketch/image! 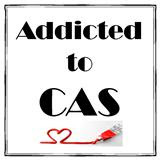 Hi again, Lyndal...I wasn't able to find Christine's card to leave a comment, but please let her know that I adore her coffee pot with its outpouring of love! A marvelous translation of both the sketch and the photo! 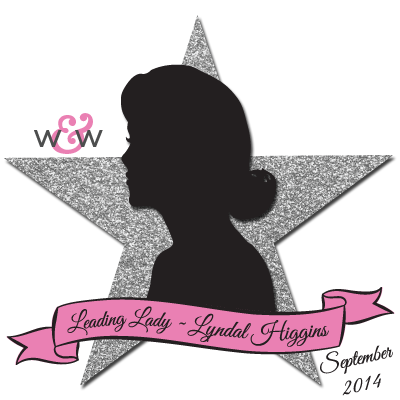 I'm so thrilled you invited her as a guest and that she accepted! How fabulous! Adorable imagery, and I love the glittery balloon. What a super card! Thanks so much for playing along with us at Less is More, and Happy New Year! That fox is ever so cute with his bright red scarf! I REALLY appreciate you for taking the time to stop by, and I really do appreciate your comments. I LOVE that you have joined me in my happy place. 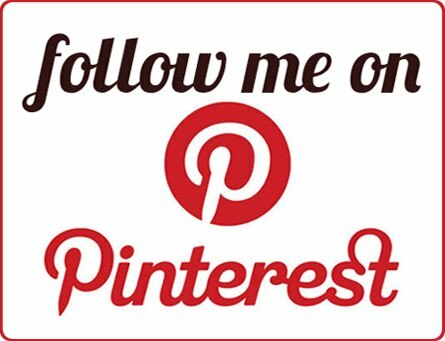 I hope you stay a while, share your thoughts and find some inspiration, just for you! But please don't copy my designs for publication, competitions or profit. Hope you visit again soon!